At Just Chest Physio we are experts at treating respiratory conditions. We specialise in treating this long-term condition, preventing the build-up of excess mucus. We are experts at balancing your breathing through various techniques. Just Chest Physio treats a variety of respiratory (Chest / Breathing) problems in the comfort of your own home. Therefore there is no need to worry about driving, parking or getting too breathless trying to get to an appointment. 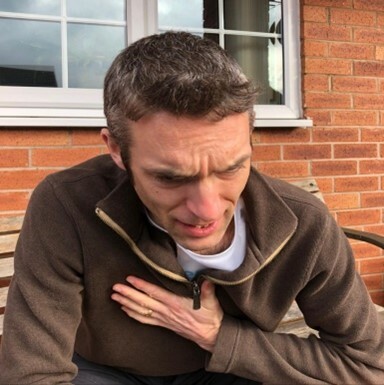 The aim of Just Chest Physio is to help you manage your breathlessness, teach you how to clear and manage any sputum (phlegm/ secretions) you may have; to assist with ongoing chest physio requirements; and support you to self-manage your chest problem more effectively. I am a BUPA recognised Physiotherapist, and can treat patients on their BUPA insurance. Registered British Lung Foundation (BLF) Professional.